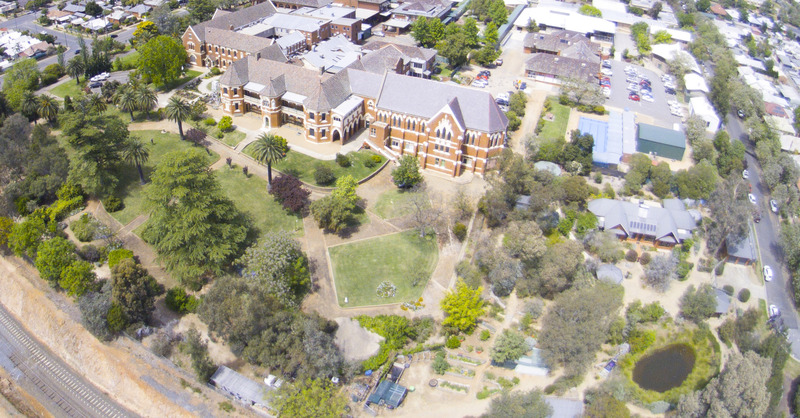 There are a number of great not-for-profit (NFP) tourist attractions well worth a visit when in Wagga Wagga. We’ve put together some handy itineraries featuring our NFPs. Our recommendations will help you squeeze in a few NFPs, especially if your time in Wagga Wagga is short. Located across the road and down the street from each another – perfect walking distance, or handy car parking is available onsite at each. At the Rail Heritage Museum wander through the extensive collection of historic railway photos, equipment and mechanical items. 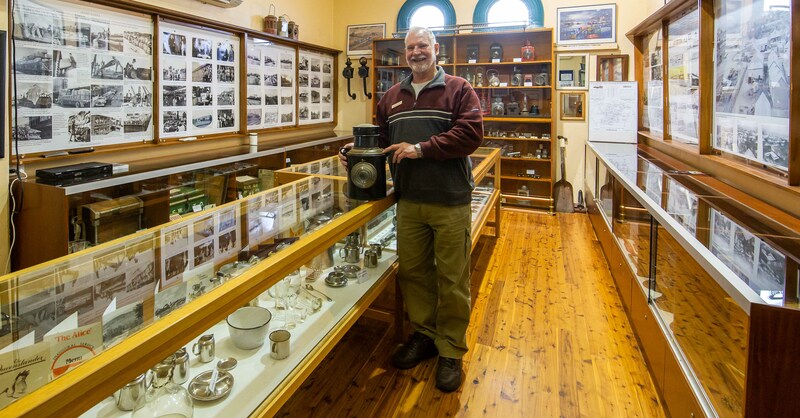 Found at the Wagga Wagga Railway Station the museum is open Monday to Saturday 11am to 2pm. Next, head across the road to the Mt Erin Heritage Centre and learn about the history of the Presentation Sisters’ arrival from Kildare, Ireland in 1874 and much more. Step outside and finish your outing with a walk through the beautiful gardens of ErinEarth. Providing sustainable living education, ErinEarth is open Wednesdays or phone ahead to arrange a visit.